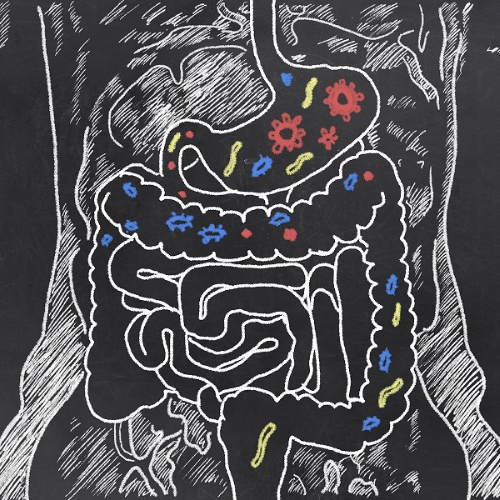 What: This workshop will explore the role of good and bad gut bacteria, the effect medications can have on our gastrointestinal system, and the foods that help to prevent or reverse typical GI concerns such as constipation, diarrhea, skin irritations, brain/mood health, and more. Leave with GI-friendly recipes and guide to choosing the best probiotics for your specific health goals. Learn the role food can play in improving health and quality of life when living with Crohn's, Ulcerative Colitis, IBS, GERD, and more.